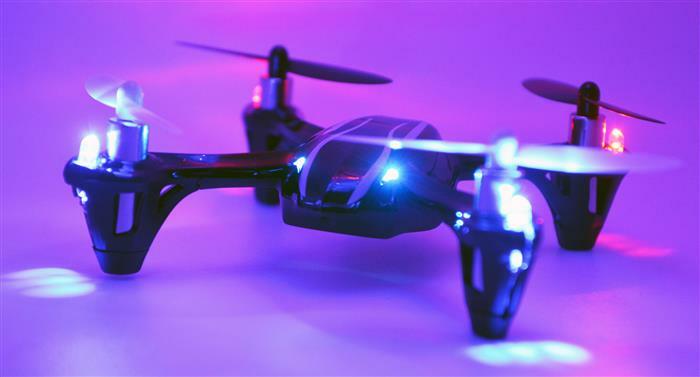 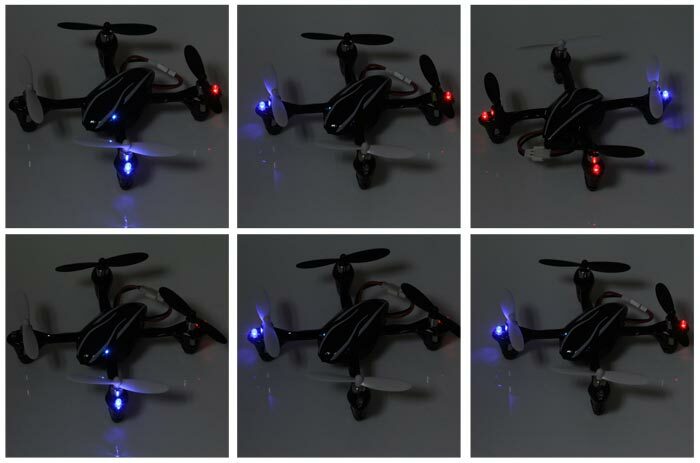 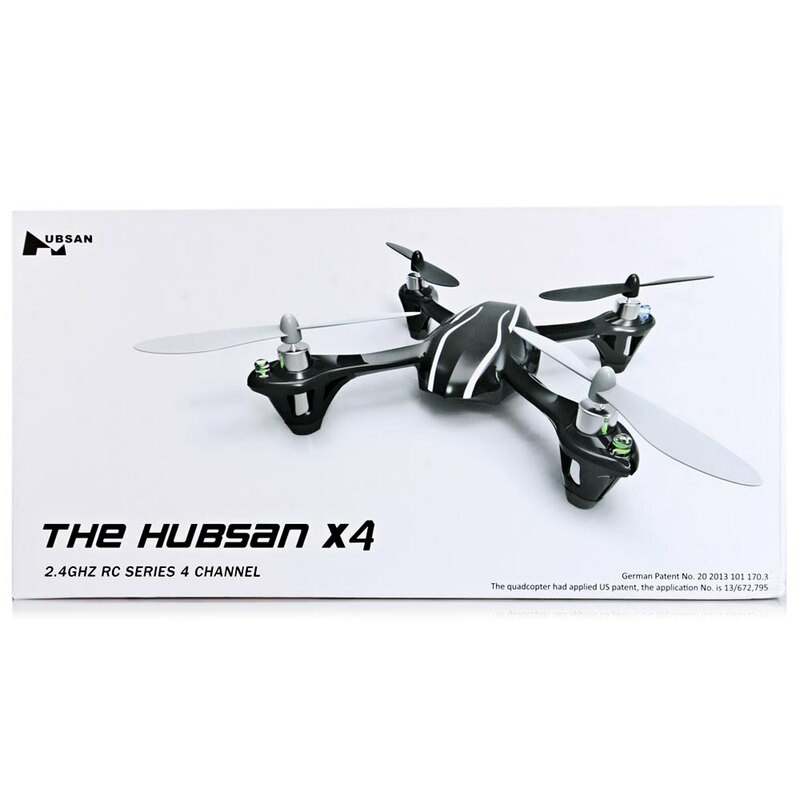 The new Hubsan X4 LED edition features a whole host of new improvements to make this model the best micro quad on the market. 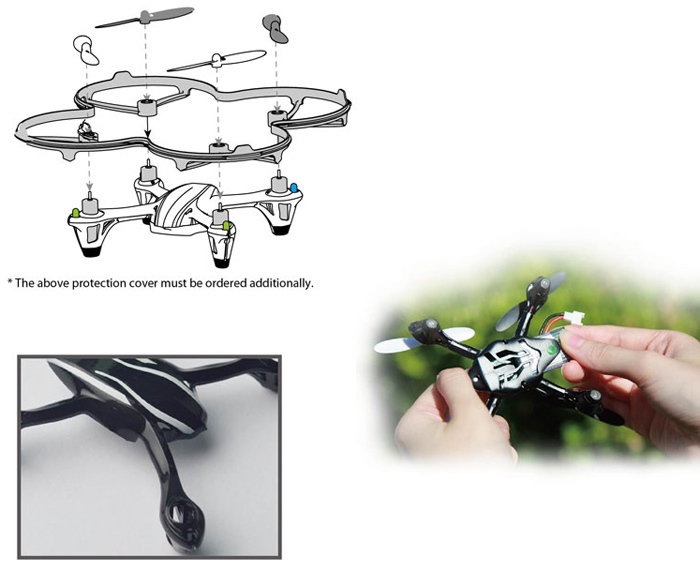 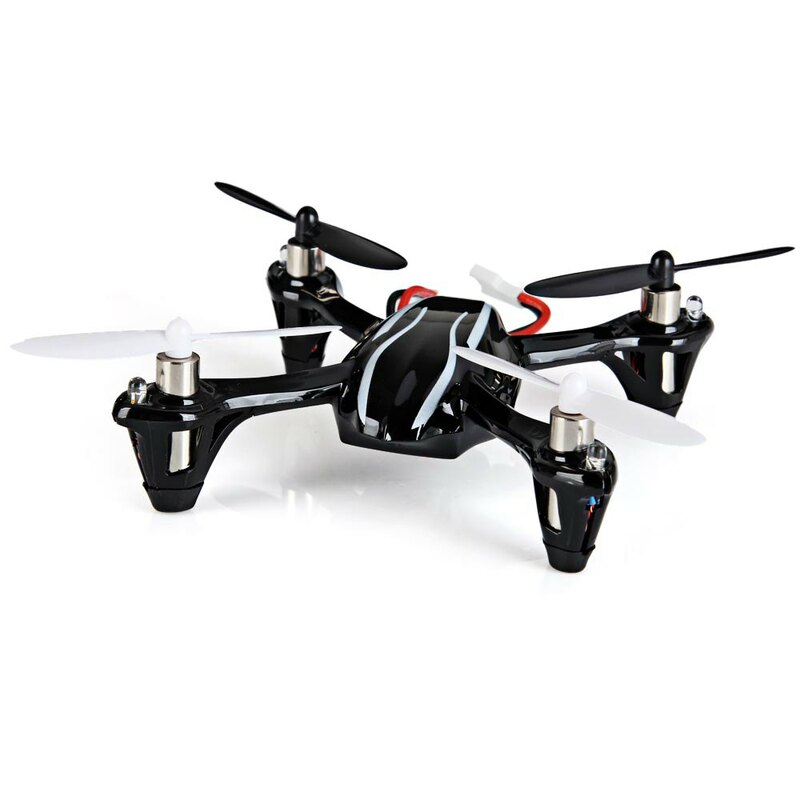 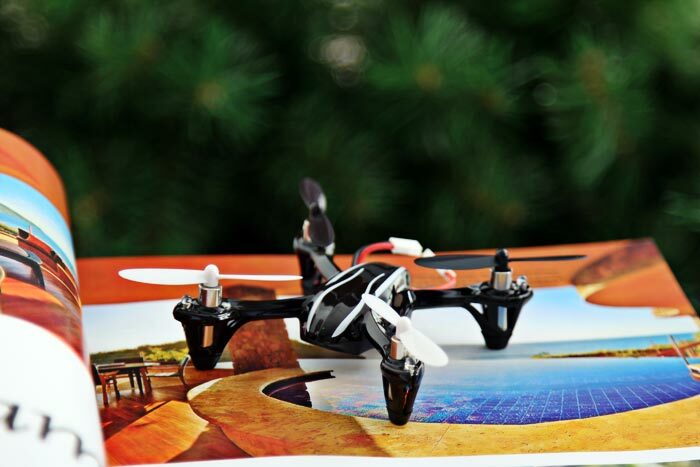 It may be small, but Hubsan\'s X4 micro quadcopter\'s performance capabilities belies it\'s size with it even being able to fly outdoors, wind dependant. 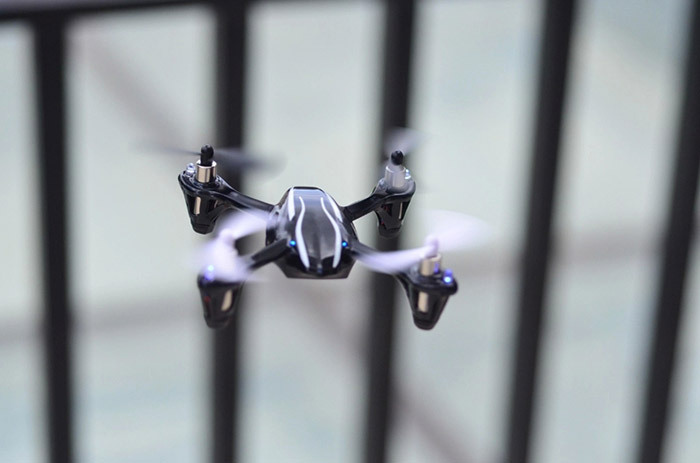 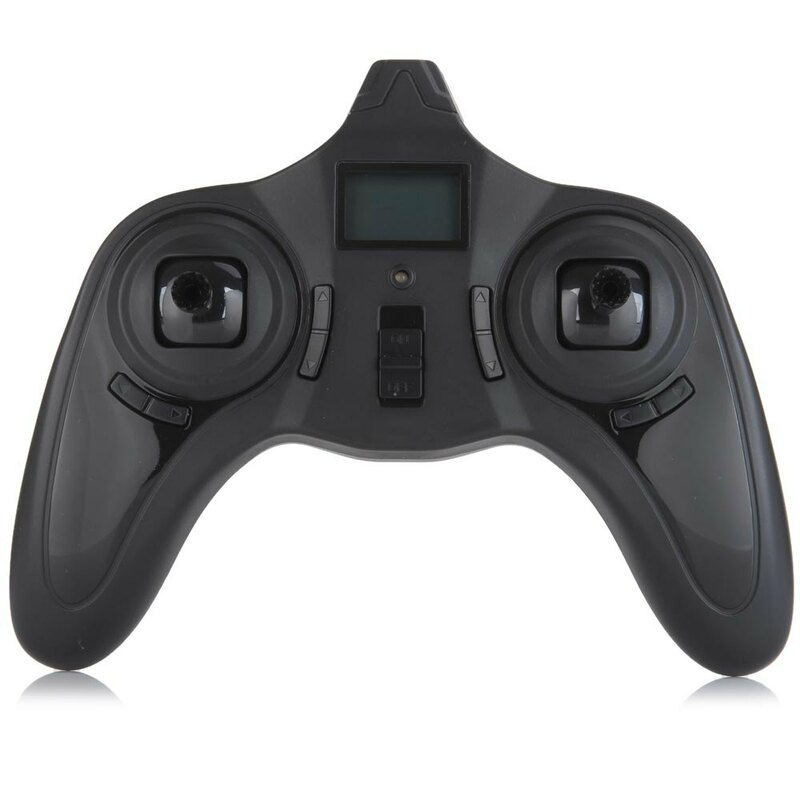 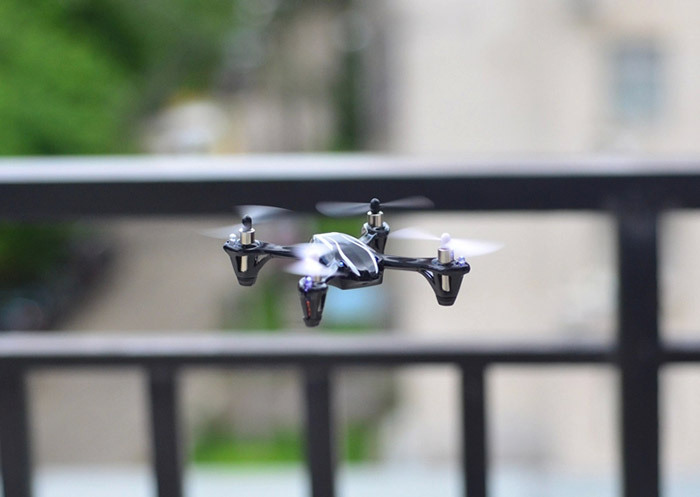 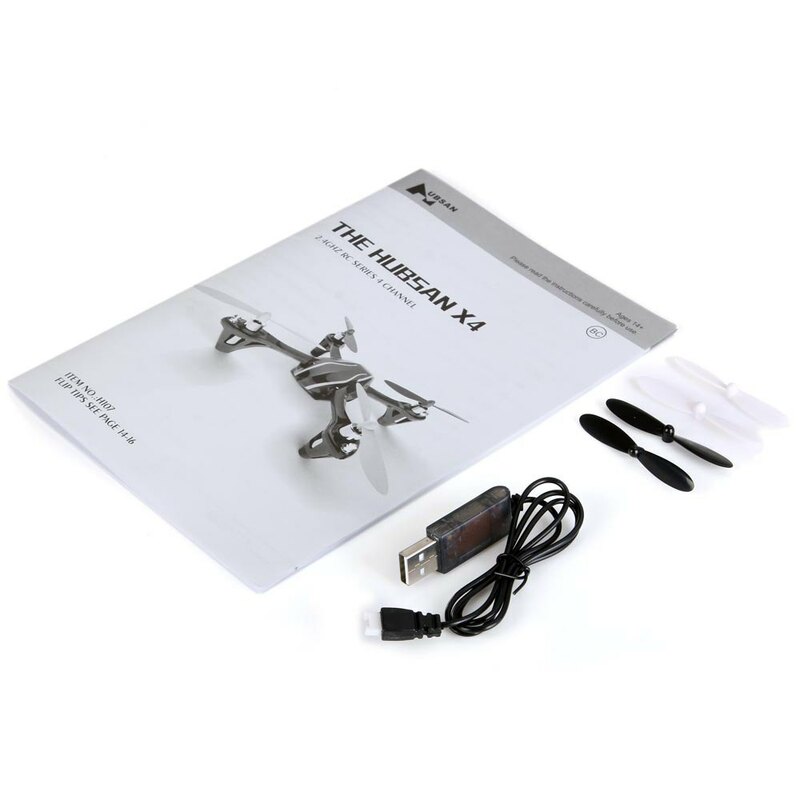 The X4 comes ready-to-fly with a 4 channel LCD display 2.4ghz transmitter that features adjustable sensitivity modes for normal or expert flight. 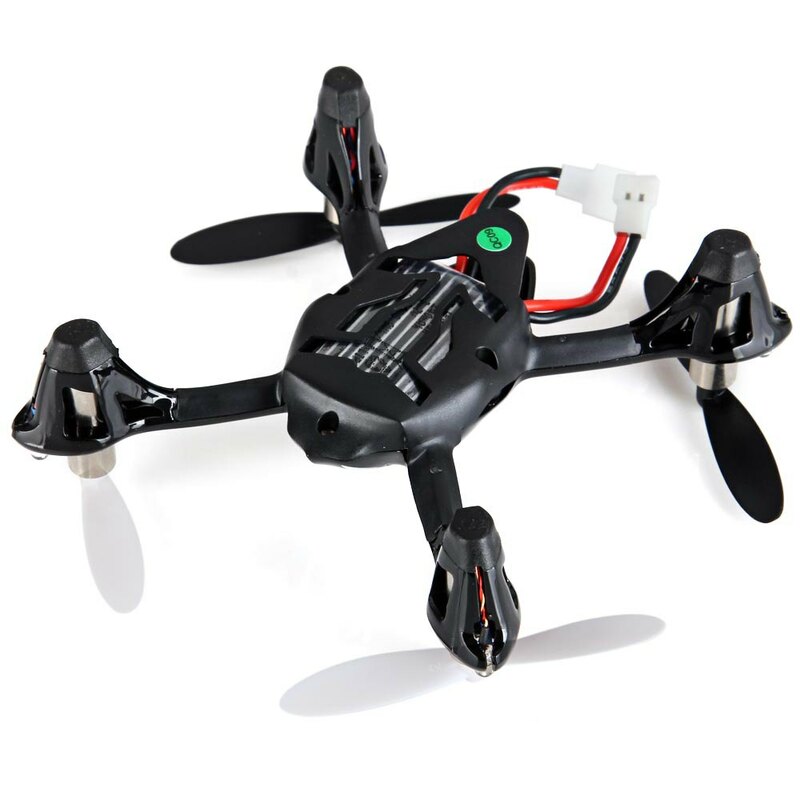 Charging for the 240mAh lipo battery is handled via a USB charge cable.